Get set for a year of good music practice! Practice! Sometimes fun, sometimes dreary, occasionally a battle - how to get students to practice? Every person is different in terms of what motivates them and keeps them practising music. I've got a few tips below to help you get the year off to a good start with music practice in your home. I really believe that most children need assistance to schedule their practice in the beginning. If you can find regular times each day to practice, that's best. It doesn't matter if practice is split into sections or takes place in one sitting. Some students might like to work on technical work in the morning, and pieces in the afternoon after school - try a few different ways of organising practice time, and observe what works best. Parents are crucial in enabling a child to learn a musical instrument. It is ideal (in my belief, necessary) for parents to take notes in lessons and to help with practice at home for very young children - it is easy for a child to forget what was discussed in the lesson, and to not be aware of how that relates to what should be worked on at home. While practice together is a discipline, please note it should also be fun and enjoyable, especially if you want your child to keep playing music in the long term! Try not to get frustrated if your child cannot do everything straight away, music takes time, and they should be commended for small steps towards any musical goals which have been set. Your music teacher knows this, they will have had the same struggles with practice when they were young. Make sure to discuss practice at home with your teacher, and ask them what their expectations are. Sometimes you might want to watch the clock, and do a certain amount of practice, at other times it's not so helpful, and better to focus on completing a set list of practice tasks. I want to put a special note in here for parents of small children: I prefer that practice takes place everyday, and I don't mind in the beginning if that practice session is only five minutes, the daily aspect is much more important to me. Your child's ability to sit and work at music will increase over time. Your teacher may differ on this point. 4. What is the best way to motivate? Obviously, the ideal inspiration for practising would be if a student is driven by their own desire to improve and to work on the music. But it takes time for most young musicians to get to this point, and there are often times where motivation is waning or can be lost. Print out the 30-day practice chart above, and use it to help motivate your child - maybe you might like to include a fun reward at the end for 30 days being completed! This kind of a practice-tracking exercise can often inspire a child to really become engaged with their music, to the point where they will not need a chart like this anymore, I have seen it happen before. 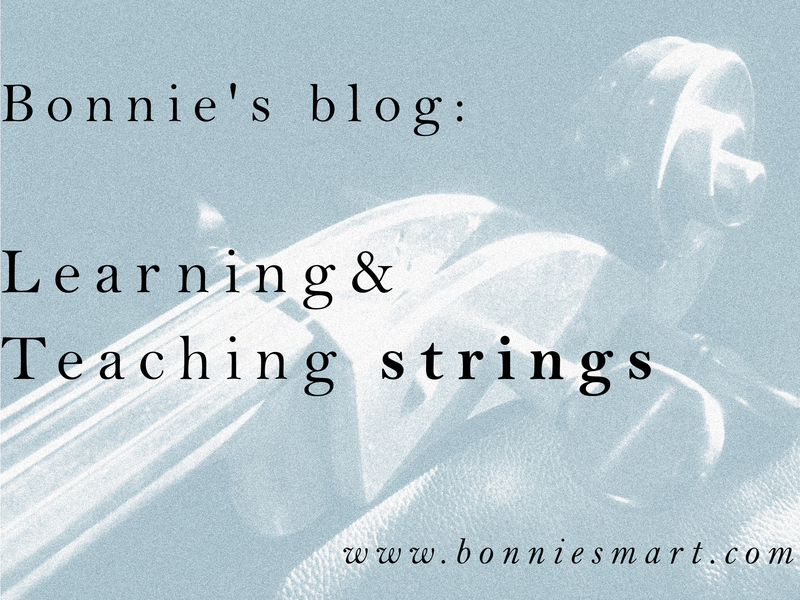 This post has covered how to get practising, if you want some more ideas for what to tackle when you practise, consider purchasing The Music Lesson Record Book - notes on practice, room to write all your lesson and practice notes, and a practice idea for each week of the year (plus a create-your-own scales list in the forms version of the book). If you enjoyed this post, and the 30-day practice chart, please subscribe to my email list here!